In late August, global media company TMC announced the winners of its coveted Communications Solutions Product of the Year award. The honor recognizes outstanding products and services that help support the best possible voice, data and video communications. This year, Talari was awarded TMC’s Communications Solutions Product of the Year for our innovative Software Defined WAN. Each year, TMC accepts applications for this top accolade. The organizations nominated must offer solutions for IP communications, telecommunications, call centers, customer relationship management, network and wireless for service providers or developers. These solutions can be hardware- or software-based, and can be add-ons or peripheral services. This year, TMC accepted applications throughout April. TMC has been honoring organizations with its Communications Solutions Product of the Year Award for over two decades, making it one of the most distinguished and esteemed recognition in the technology world. 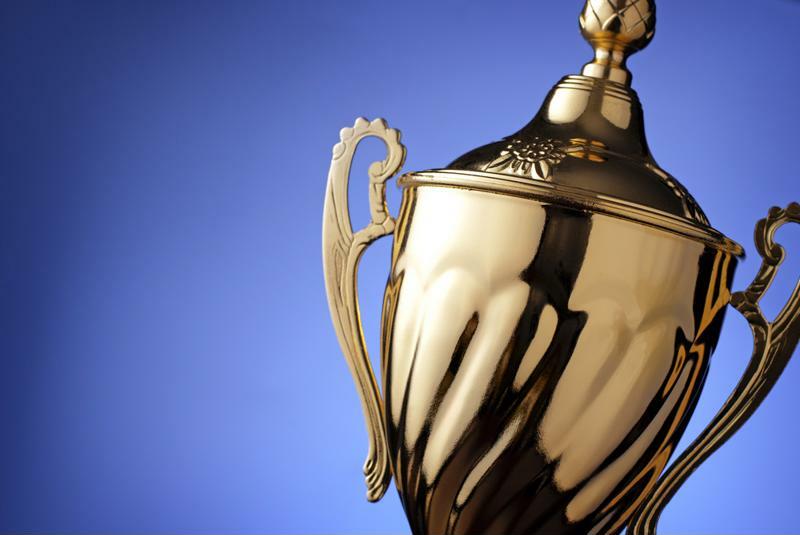 Talari was honored with the 2015 Communications Solutions Product of the Year award. Talari was awarded this honor due to the benefits and flexibility of our SD-WAN solution. The system not only provides boosted bandwidth, enhanced performance and reliability, but can also help businesses reduce their overall operating expenses. The SD-WAN delivers these advantages by measuring the availability, latency, jitter and packet loss of every path across the WAN and to the cloud, establishing an intelligent network that is able to proactively respond to current network conditions. In this way, enterprises have an in-depth, granular picture of their network and its activities. “With our ability to keep mission-critical applications up and running, IT staff can rest assured that their network will run smoothly at optimal quality with no perceived downtime – all while saving network spend and improving employee productivity and customer satisfaction,” Talari CMO Kevin Gavin explained. It is also an incredibly flexible system, that can be used by the largest of enterprises, small businesses and startups alike. Organizations can deploy the solution with MPLS, Internet, wireless networks or hybrid connections in private, virtual or cloud environments. To find out more about our SD-WAN solution can benefit your business, contact us for a custom demo today. Start the New Year with Talari at the Gartner Data Center I/O event!